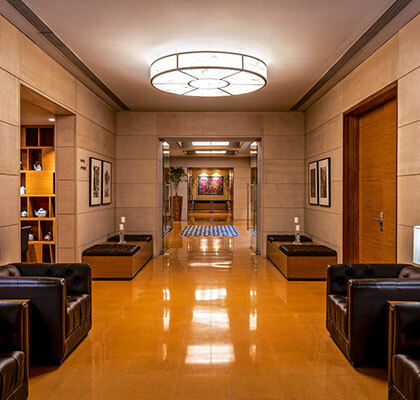 Three break away rooms are available for guests to hold multiple smaller events from board meetings to casual gatherings. 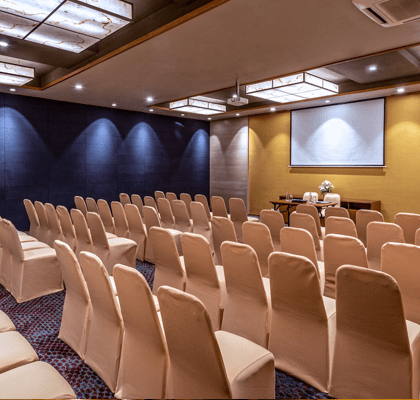 Also having its separate pre function area, Nova gives the convenience to shift your occasions to AltAir without having to shuffle venues. 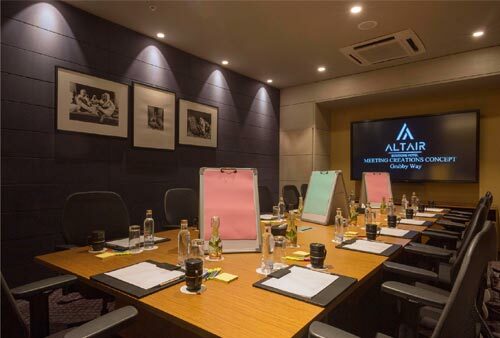 The boardroom featuring connectivity for laptops, a projection LCD screen accompanied by the finest IT and catering support makes meetings a real pleasure at AltAir. 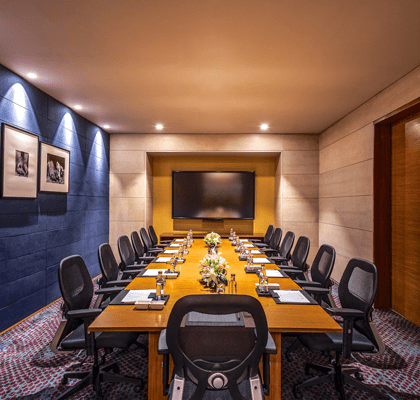 The lounge style meeting room, a perfect venue for informal meetings. 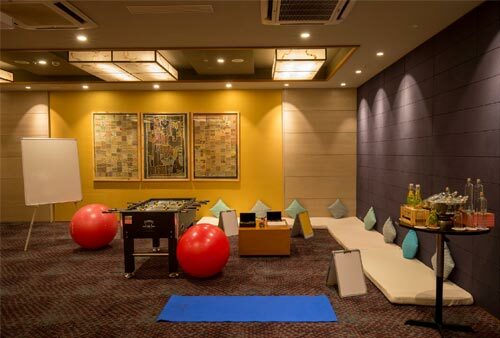 Multi-Purpose venue for corporate and social gatherings. Challenge yourself to greater fitness! Membership offers access to AltAir’s well-equipped gym fitted with the latest equipments for those must-have workouts. Discover our offers designed especially for you. 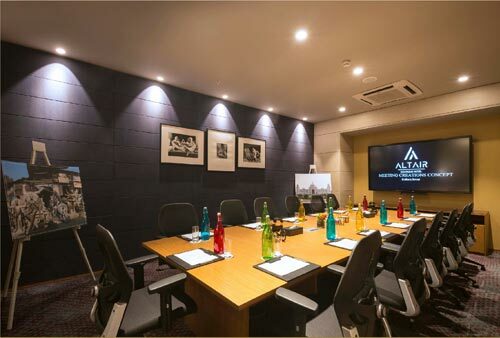 We provide a sophisticated meeting environment to get the best results. 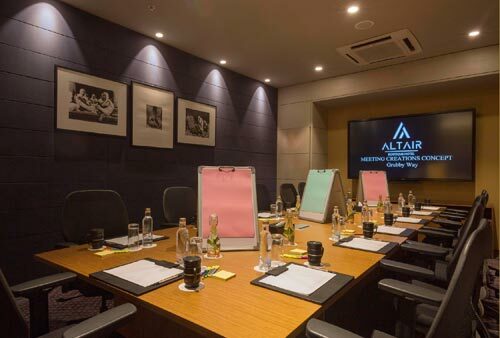 AltAir offers an exclusive and efficient setting for any business meeting. 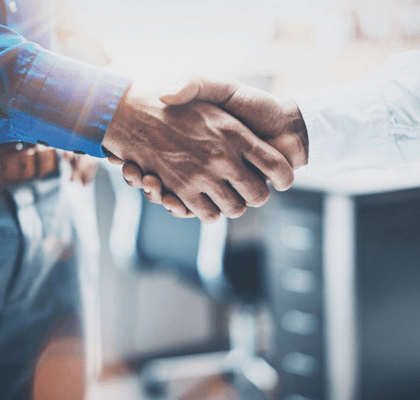 Discover our offers designed especially for you.